Home / APPLICATIONS / How to Safely Recover Lactose Sugar Dust? How to Safely Recover Lactose Sugar Dust? Lactose is a disaccharide sugar derived from galactose and glucose that is found in milk. Lactose makes up around 2–8% of milk, although the amount varies among species and individuals, and milk with a reduced amount of lactose also exists. 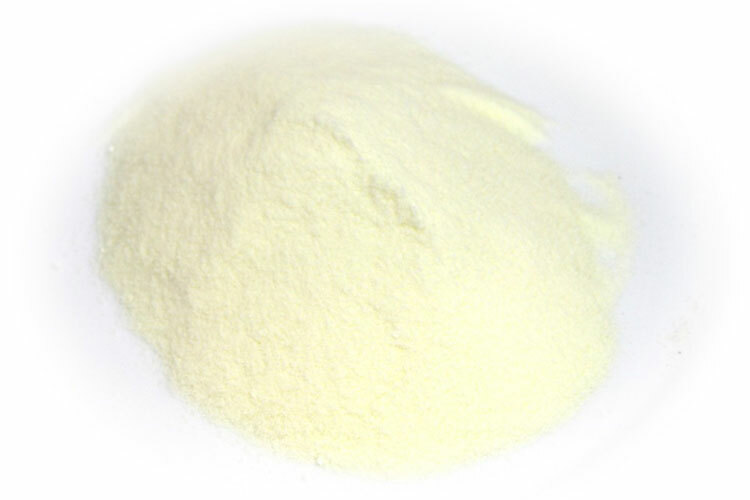 It is extracted from sweet or sour whey. Lactose is a disaccharide composed of one galactose and one glucose molecule. In the pharmaceutical industry, lactose is used to help form tablets because it has excellent compressibility properties. It is also used to form a diluent powder for dry-powder inhalations. Lactose may be listed as lactose hydrous, lactose anhydrous, lactose monohydrate, or lactose spray-dried. Fine dust of lactose dispersed in the air is a potential hazard. Dust suspended in air is readily ignited by fumes or static electricity and can cause destructive fires. Which Industries are at Risk with Lactose?